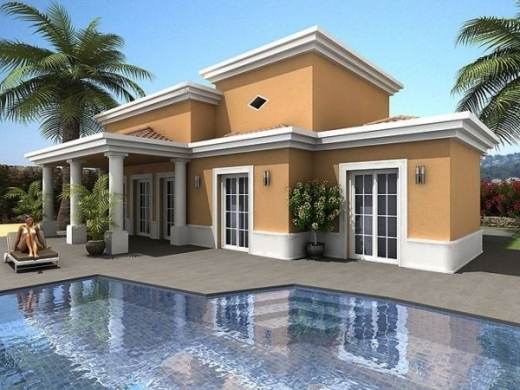 Including private villas with pools, beachside apartments, and long term rentals. 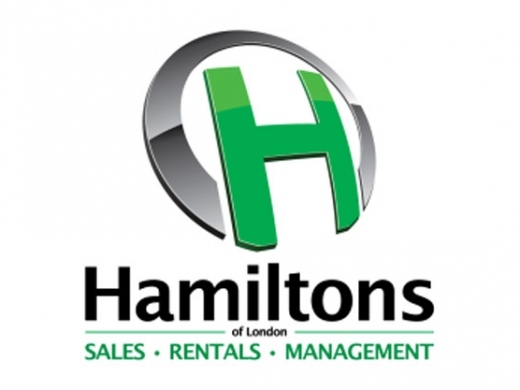 Hamiltons of London Calpe is a real estate agent and rental agent based in the centre of Calpe, Spain. 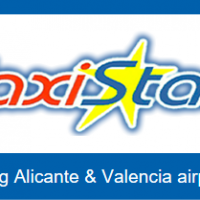 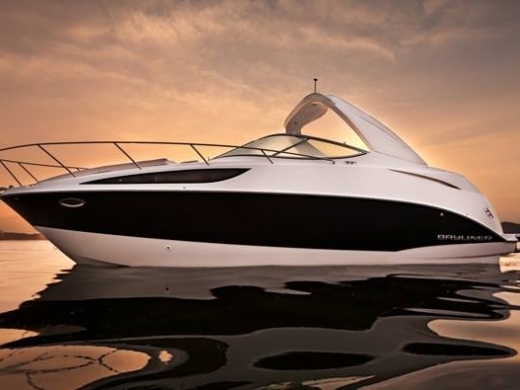 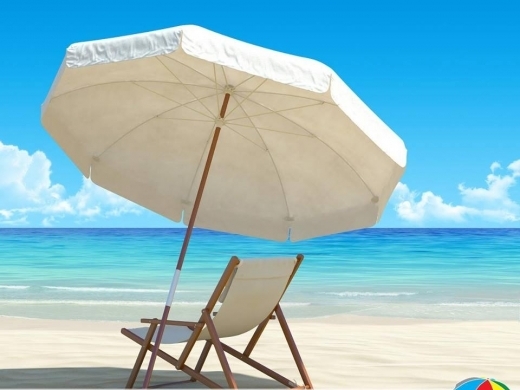 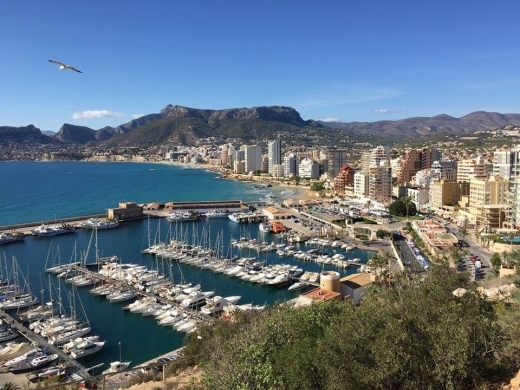 Based on the Costa Blanca for over 10 years, Hamiltons of London offers a professional, friendly service, and offers a wide choice of properties for sale, holiday rental and long term rental. 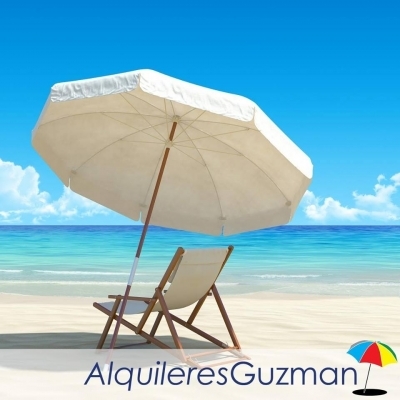 Hola Properties are your leading One-Stop property finders . 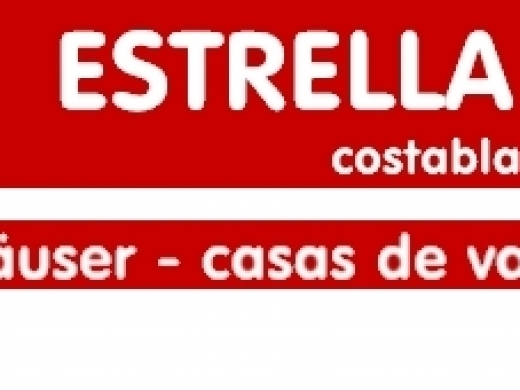 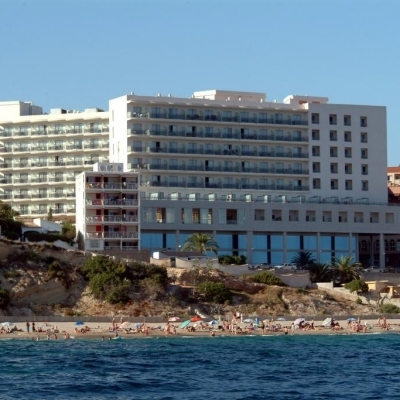 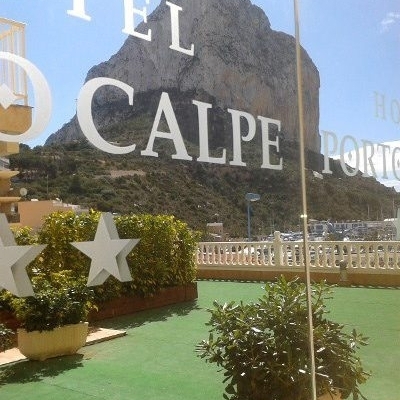 They have a large portfolio of properties for sale and rent in Calpe. 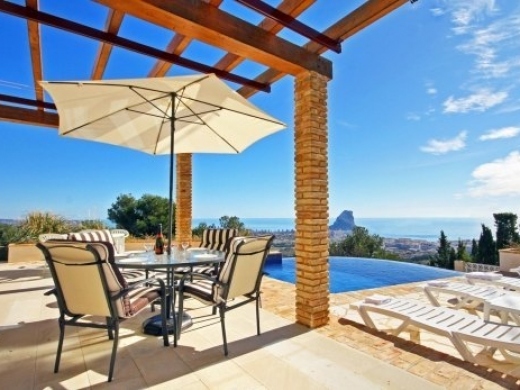 Inmobilaria Riquelme is a builder and estate agency in Calpe with over 30 years experience building some of the finest homes on the Costa Blanca. 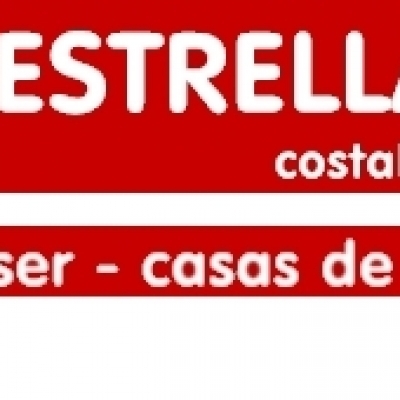 They also have a resale department and rental department. 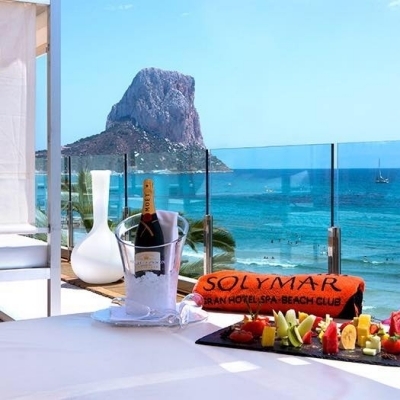 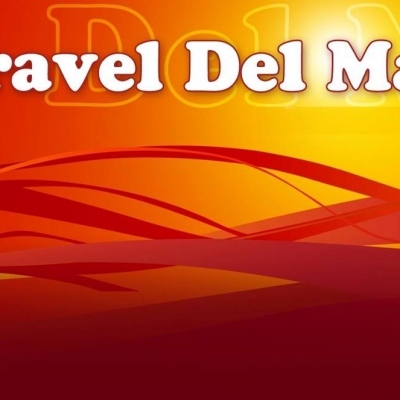 Olta Such is an experienced Real Estate and Rental Agent based in the centre of Calpe Town.